An allergy is an exaggerated immune response or reaction to substances that are generally not harmful. 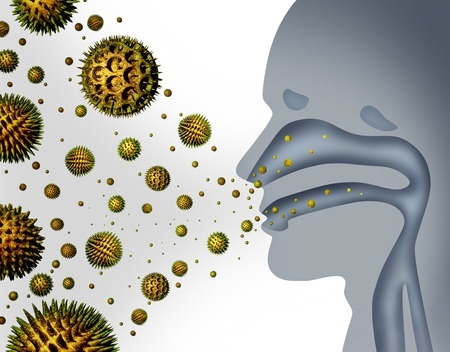 Allergies occur when your immune system reacts to a foreign substance such as pollen, bee venom or pet dander. There are a broad range of evidence-based natural allergy remedies available today. Pat Robinson, of Heal Thyself, has done a great job of summarizing a few of the many studies found on GreenMedInfo.com on the topic. Research from Italy's University of Milan has confirmed that nasal irrigation with a saline solution with more salt content significantly lessens allergy symptoms and the need for medications.